Co-Liv! 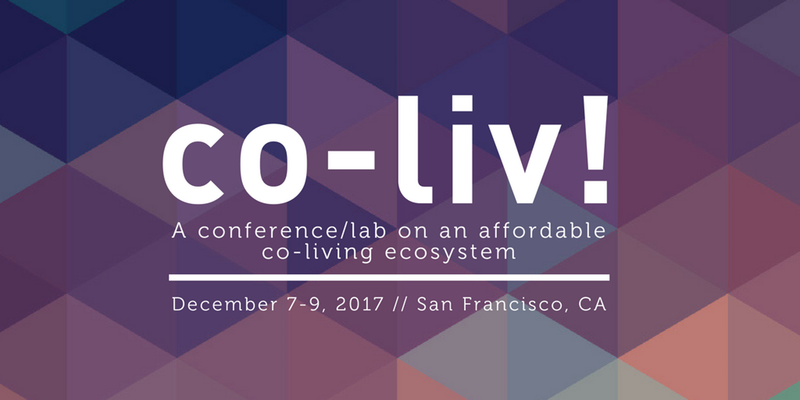 was the first global conference dedicated to the co-living movement. It was organized by PUREHOUSE LAB from 7-9 December 2017 and attracted more than 100 participants from all over the world. Co-living means different things to different people and there are multiple economic models that are emerging. However, the overall objective is the same: to create a housing offer that is attractive, community-based and affordable. John van Oost and Christopher Bledsoe, co-founder and CEO of Ollie, spoke about the risks and opportunities of financing co-living ventures offering both the US and European perspectives. Leading institutions, developers and REITs have noticed the co-living movement and are starting to be active investors in both the buildings and the operators.